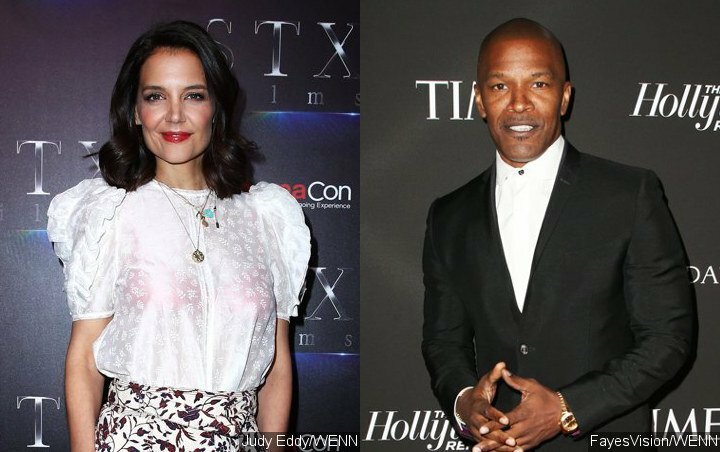 AceShowbiz –Katie Holmes and Jamie Foxx continue to show united front despite recent split rumors. The couple, who has been long rumored in a relationship but never publicly confirmed it, was once again spotted together on Tuesday, April 16 while taking a stroll in New York City. 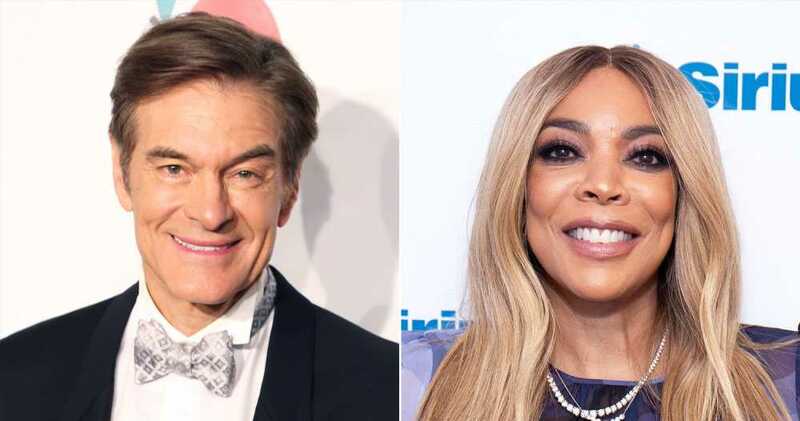 The pair were not shy to some PDA despite being easily noticed on a broad daylight, walking hand-in-hand on the Upper West Side of the Big Apple. They looked relaxed despite being under the prying eyes of paparazzi and being among other passersby. Katie was all smiles during the outing. She opted for comfortable outfit in a gray sweatsuit, a baseball cap and white sneakers. She also carried a black sling bag and wore sunglasses. Jamie kept it casual, yet stylish in black ensemble which consisted of a T-shirt, ripped jeans and a chic coat. He completed his look with white sneakers and some shades. Last week, Katie and Jamie were seen on a date in Los Angeles. They were not alone though, as they were joined by the “Django Unchained” actor’s 25-year-old daughter Corinne Foxx. The three reportedly headed out for dinner and watching a movie. A source dished on the trio’s outing to E! News, saying that they hit up gelato shop Bacio di Latte at the Westfield Century City Mall. The group indulged in the shop’s signature Peanut Butter Giandujotto, Pistachio and Vanilla Rose flavors. The pair’s recent sightings together debunked latest split rumors, which sparked after Jamie declared he was “single” at an Oscars after-party last February. They were also seen taking a stroll through the Central Park in New York City in late March.